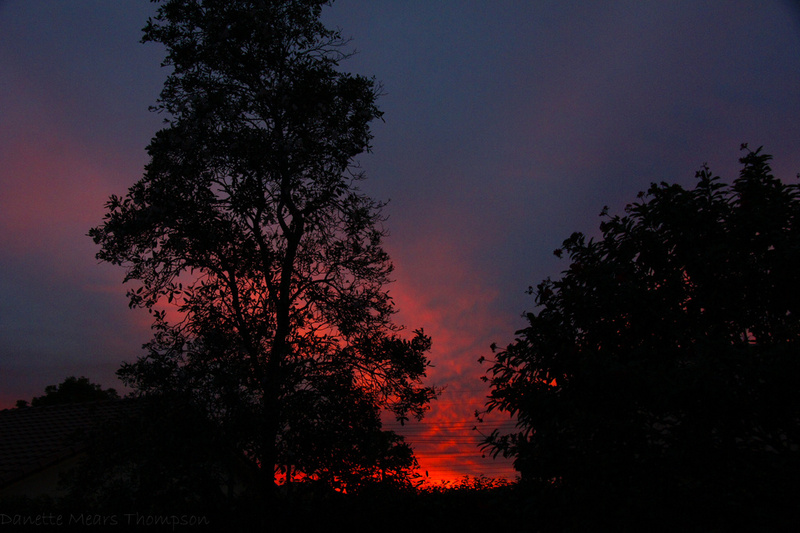 It was a gray day, when suddenly the whole sky turned red! Awesome capture. We saw nothing like this up our way. Fav-alicious! Wow...it does look like a fire!! Beautiful. Marvelous capture! Amazing sunset color!